If you have been accused of drug possession in Farmington. 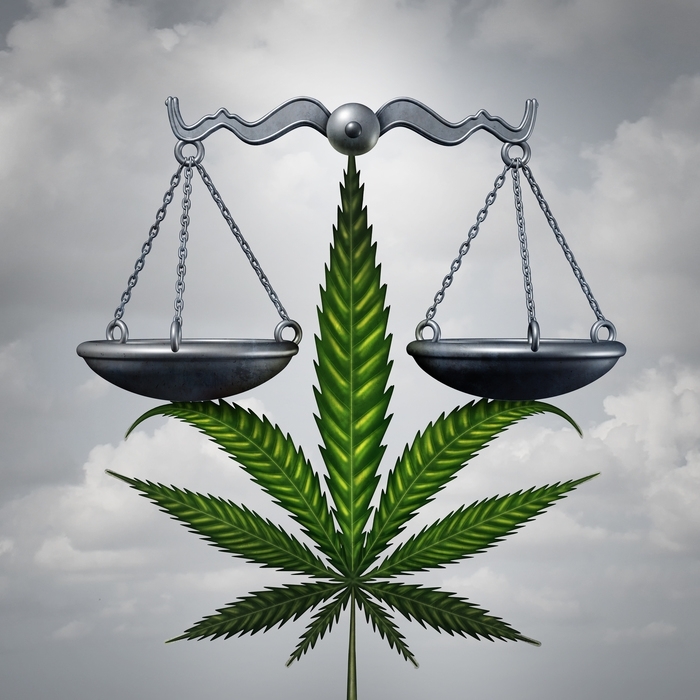 it’s best you seek the legal representation of an experienced Farmington drug possession lawyer. Call us today and schedule your free initial case evaluation. Utah is popular for having stricter laws than most states. While the rest of the world seeks to reform their marijuana laws, the state refuses to compromise their opinion on the subject. If you have been accused of drug possession in Farmington, it’s best you seek the legal representation of an experienced Farmington drug possession lawyer. The legal battle can be very intense when you don’t have the appropriate defense by your side. Marijuana is a classified III controlled substance in Utah. If someone is found with less than an ounce he or she can face possession charges. It’s a Class B misdemeanor with up $1000 in fines and 6 months in prison. However, if the individual is carrying over one pound of marijuana and less than 100 pounds, the fines will increase to $5000 and he or she may spend five years in prison. The sentence can be worst depending on the circumstances of the case. For example, If the offender also has a firearm, the prison sentence may increase one year. It doesn’t matter how much marijuana you sale in Utah. If you are caught selling cannabis, you will probably spend up to 15 years in prison and pay up to $10K in fines. If the act was committed in public places such as a park, library, in a school or in front of a minor, you will spend more than five years in prison. You may not qualify for probation or suspended sentence when involved in the above-described circumstances. Hanging out with the wrong crowd can cost you a lot in Utah. If the police finds drugs in your vehicle, you may be guilty. This is what “constructive possession” is all about. It will be up to the judge to decide but the law clearly estates that you had the power to control what goes into your vehicle. However, this law may actually work on your favor. This is something you can ask your attorney. This is a misdemeanor B, which means the substance does not have to be in your body. The metabolite are the chemical leftovers. They show your body processed marijuana recently. In other words, if the police stops you and finds out you have been smoking marijuana, you can either be charged with a DUI or a Metabolite DUI. Metabolite DUI may not impair you but it is also an offense in Utah. Even if you are from another state with different laws you can still be arrested. However, these charges can be challenged in a number of ways. If you or a loved one has been charged with possession of drugs in Farmington, call us today and schedule your free initial case evaluation. Sometimes the police collects the testimony without taking into consideration your rights. A Farmington drug possession lawyer can find out the missing link and dismiss many alleged charges.